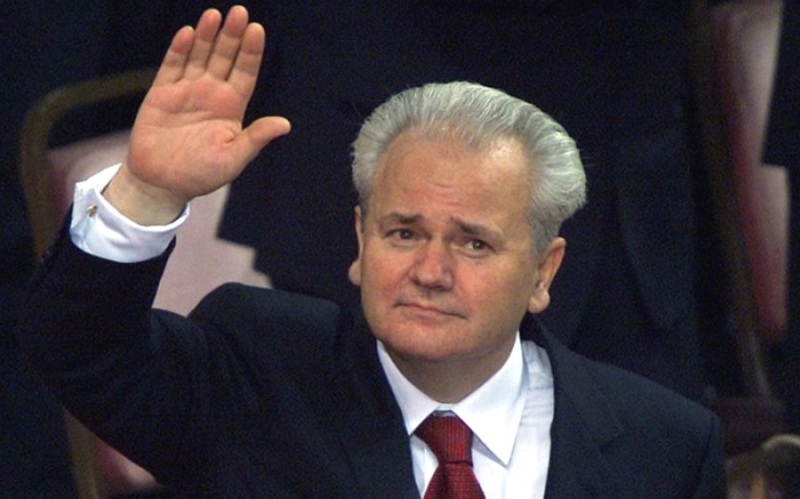 With the date of his death, Slobodan Milosevic undermined the commemoration of the memory of the murdered Serbian Prime Minister Zoran Djindjic. Milosevic died at the Hague Tribunal on March 11, 2006, whereas Djindjic was murdered on March 12, 2003. Hence, as fate would have it, Milosevic had his posthumous ‘revenge’ on Djindjic for his defeat in the 2000 elections and for his extradition to the Tribunal in June 2001. For years now, Milosevic’s supporters have meddled with every annual remembrance of the murdered Djindjic, directly or indirectly. This year was no exception. On March 9, Milosevic’s fans filed a request to the Belgrade authorities for their ‘hero’ to be honoured with a monument and for a street in the Serbian capital to be named after him. The move puts pressure on the Belgrade authorities, who in March 2017, on the initiative of then prime minister Aleksandar Vucic, announced a competition to create a monument for Djindjic. An atmosphere is being created in which it is logical that if Djindjic has a monument and a street, then Milosevic should have one too. As if the two men fought for the same values, when, in fact, their values and politics were complete opposites. Milosevic came out from under Josip Broz Tito’s communist cloak, whereas Djindjic was part of the democratic, civil Serbia. Milosevic generated wars, Djindjic made peace. Milosevic’s regime left graves, sanctions and hopelessness – Djindjic’s government restored hope. A monument for one of them excludes the glorification of the other. Monuments for both would make Serbia a schizophrenic community. Nothing could be saved from what Milosevic ‘built’. A lot of the things Djindjic tried to do have been destroyed. But the most important remains – Serbia’s turn towards the European Union. However, there’s not much chance it will persevere with that course, despite the accession negotiations, because this path depends not on Djindjic’s cadre, but on that of Milosevic. It is like entrusting the Catalan separatists with ensuring Spain’s integrity. Though the Milosevic-Djindjic conflict was ended by their deaths, the duel is being continued by their associates and followers even with the two men gone. The disputes between Milosevic’s and Djindjic’s politics continues – in other words, between Milosevic’s and Djindjic’s visions of Serbia. In this showdown, Djindjic is headed for another defeat. There is no one to fight for Djindjic and his ideas. 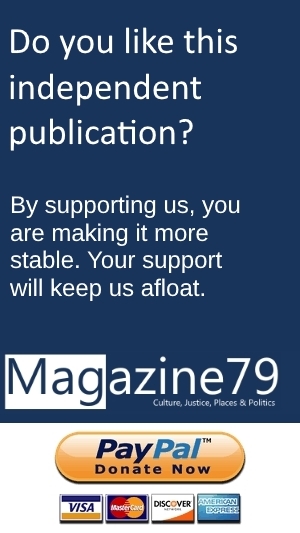 His followers are powerless, and his associates have either been defeated or stripped of power like former President Boris Tadic, or they switched sides and went and teamed up with Vucic and his ruling Progressive Party – as in the case of politicians like Goran Vesic and Sinisa Mali. One of the rare ones who was and remained a Djindjic supporter is MP Zoran Zivkovic, a man who was briefly at the helm of the Serbian government after Djindjic’s murder. Things are completely different for Milosevic. Serbia is now led by his student Ivica Dacic – head of the Serbian foreign ministry and of Milosevic’s Socialist Party of Serbia – and Milosevic’s former coalition partners Aleksandar Vulin, who is now defence minister, and Aleksandar Vucic, who is now president of Serbia. Please continue reading this article, at Balkan Insight, which is its original location.